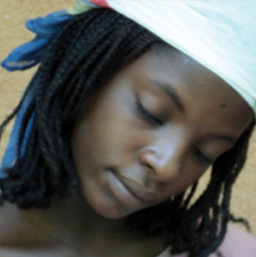 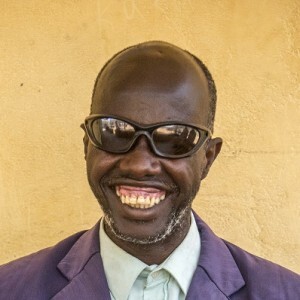 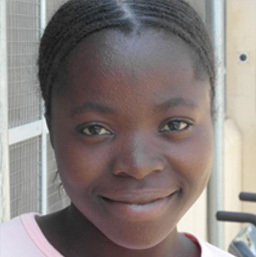 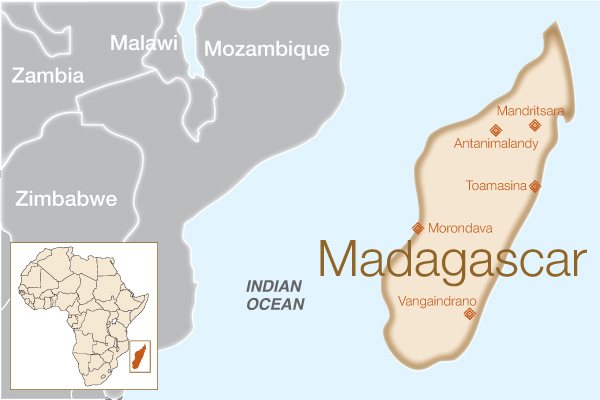 Blandine is from Vohinavna, a small rural village in southeastern Madagascar. 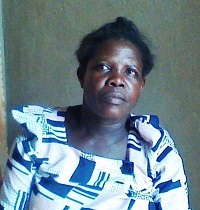 She is the mother of five living children. 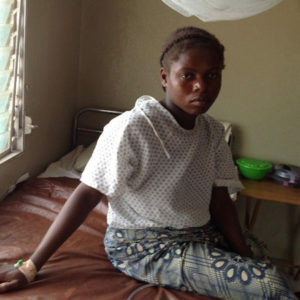 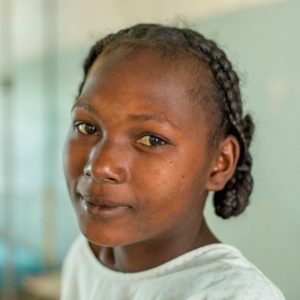 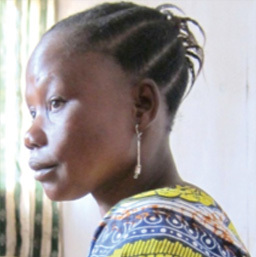 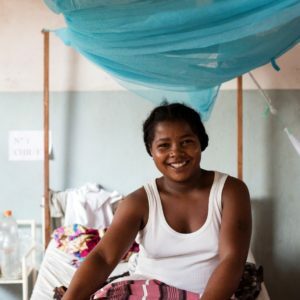 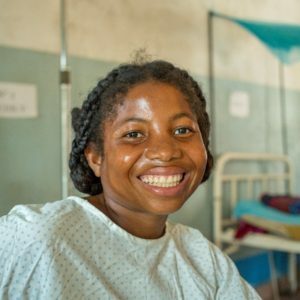 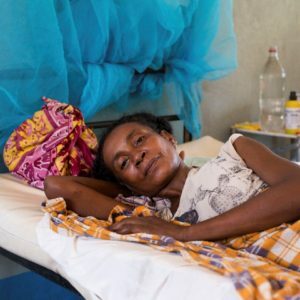 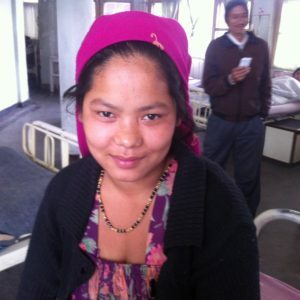 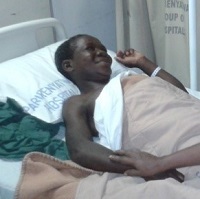 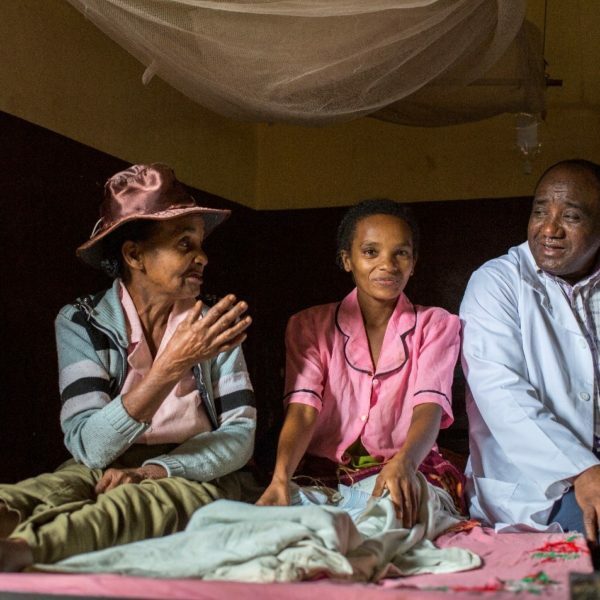 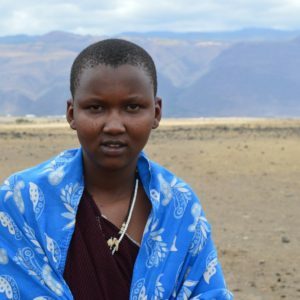 She traveled to the SALFA hospital in Vangaindrano with her mother, Kemba, to seek treatment for an obstetric fistula that she had developed during childbirth. 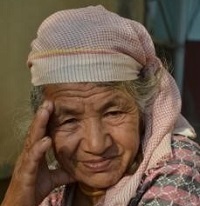 Her enthusiasm was infectious, for many reasons. 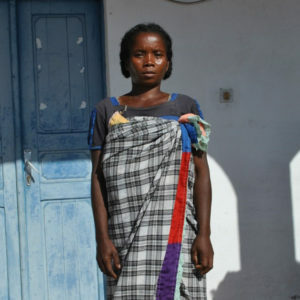 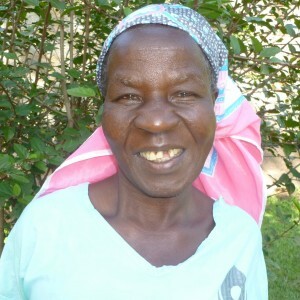 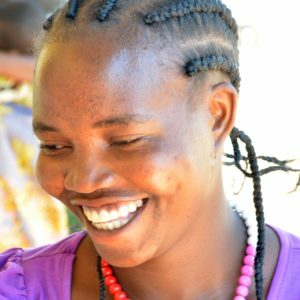 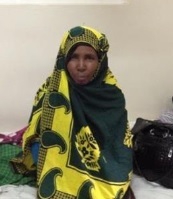 She had also told other women in villages near hers about the free treatment SALFA offered, and she is the reason that other women have sought fistula treatment they would otherwise not have known existed.